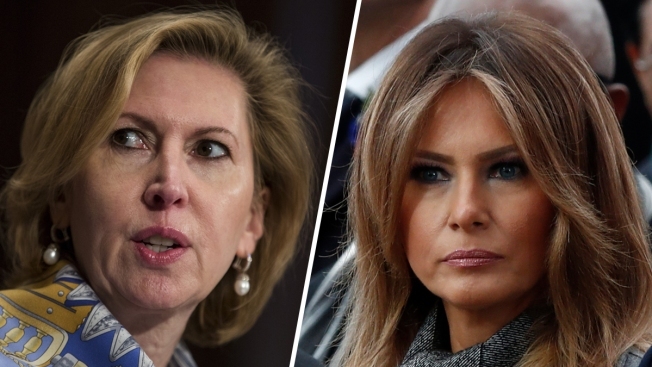 Deputy national security adviser Mira Ricardel is leaving the White House, one day after first lady Melania Trump's office issued an extraordinary statement calling for her dismissal. No replacement has been named. Aides say Ricardel clashed with the first lady's staff over her visit to Africa last month. It is highly unusual for a first lady or her office to weigh in on personnel matters, especially the president's national security staff. White House press secretary Sarah Huckabee Sanders says Ricardel will have a new role in the administration. 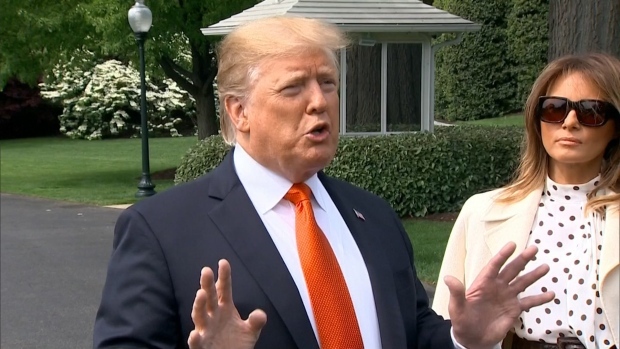 On Tuesday, the first lady's spokeswoman, Stephanie Grisham, released a statement saying: "It is the position of the Office of the First Lady that she no longer deserves the honor of serving in this White House."